Imsyser Parasite & Candida Cleanse Drops to your seasonal rescue. 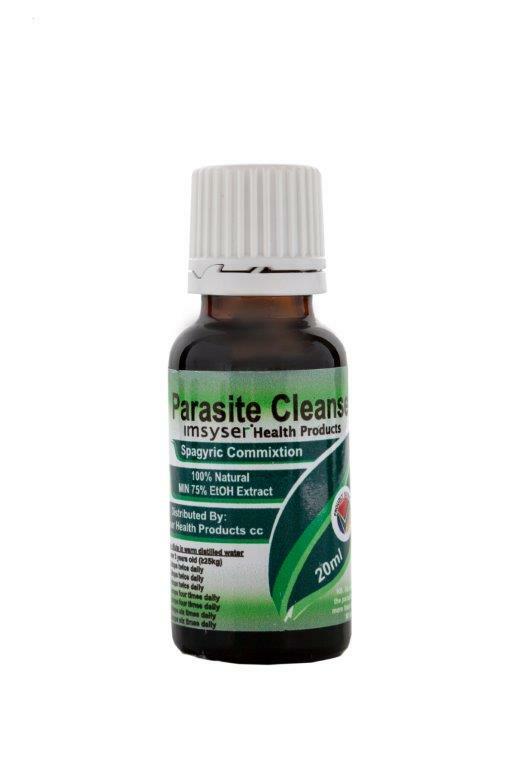 Parasites can cause great damage to the human body, weakening our Immune System thereby causing disease. 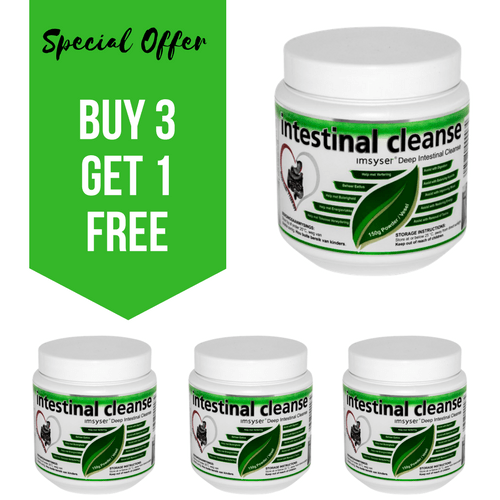 This is why even though it is quite normal for parasites to cycle through our bodies, it is very important to eliminate them on a regular basis. They are probably the most diverse of all biological forms and yet remain hostile to humans. Parasites are all around us: in the air we breathe, the food we eat and the water we drink. Every single living organism can be infected by these super-bugs. 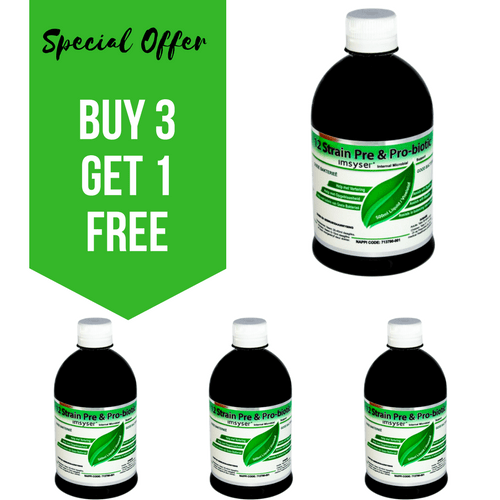 This parasite cleanse is a 100% Herbal, Organic, Phyto-Neutraceutical product. A Spagyric Commixtion – 100% Natural min 75% EtOH Extract. It is a cleanser, toner and healer. Is safe to use for all, but should be monitored by your health professional when pregnant or for usage by children. 2 – 4 drops twice daily and build up dosage in distilled water. Children use 1/2 dosages. Note: Emptying the liver bile ducts is the most powerful procedure that you can do to improve your body’s health. But it should not be done before the parasite program, and for best results should follow the kidney cleanse.